Talk Bollywood conducted an online poll for the 2012 Movie Awards. The poll was open to our readers for the following categories – Best Actor, Best Actress, Best Film, Best Jodi, Best Debut (Male), Best Debut (Female), Best Item Song and Best Bollywood Wedding. For out first set of awards it’s team Barfi which has walked away with all the awards! Barfi was an unanimous choice of our readers for the Best Actor and Actress Awards and also for the Best Film. Congratulations to Ranbir Kapoor and Priyanka Chopra on winning this one! And the clear winner for the Best Actor Award 2012 is Ranbir Kapoor bagging 44% of the total votes! Shahrukh Khan is second with 32% votes and Hrithik Roshan third with 16% votes! 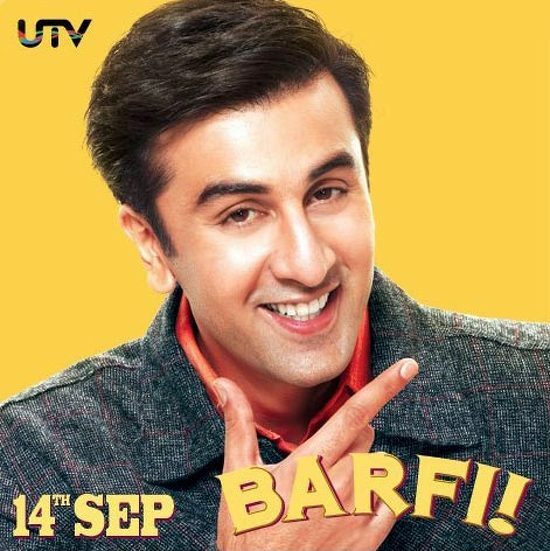 Clearly Ranbir’s performance in Barfi was not only appreciated by the critics but has been equally liked by the masses. Way to go Ranbir! WINNER! Best Actor 2012 – Ranbir Kapoor for Barfi! Priyanka Chopra was able to win the heart of the audience with her endearing act in Barfi! Priyanka wins our Best Actress 2012 poll with 39% votes. Katrina Kaif is on the second spot with 21% votes and Sridevi on third with 20% votes. Congratulations Priyanka! WINNER! Best Actress 2012 – Priyanka Chopra for Barfi! Best Movie 2012 : Barfi wins the Best Movie of 2012 poll with 48% votes. OMG! Oh My God is second with 29%votes and Kahaani third with 14% votes. Congratulations to the entire team of Barfi and especially to director Anurag Basu! WINNER! 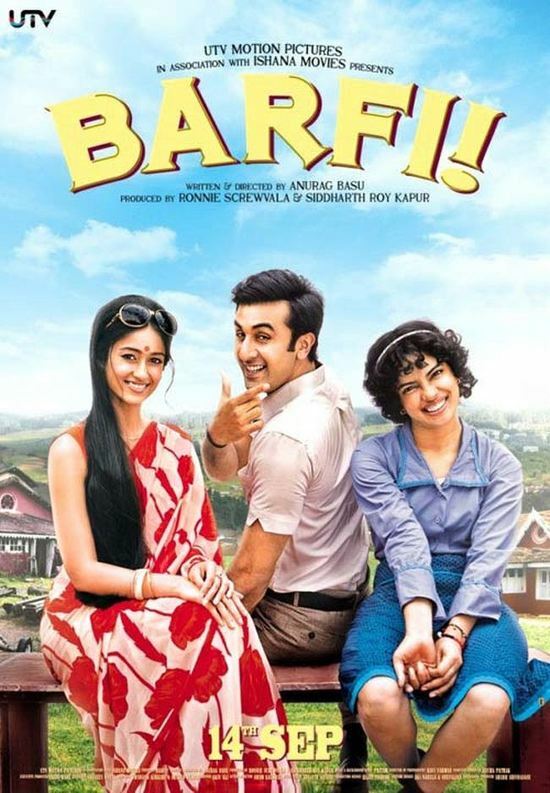 Best Movie 2012 – Barfi! Bollywood Awards 2012: Chikni Chameli Rocks, SRK-Katrina Best Jodi!